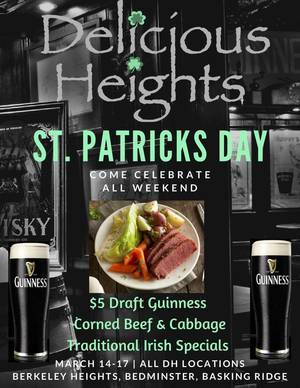 Delicious Heights is celebrating St. Patrick's Day at all three locations starting March 14 - 17 with $5 Draft Guinness; Corned Beef and Cabbage and traditional Irish Specials. 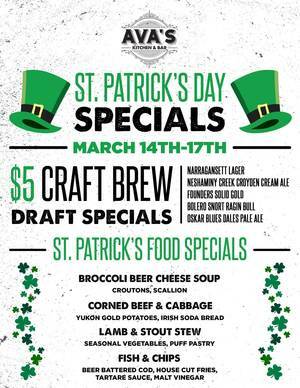 Come to Ava's Kitchen & Bar March 14 through March 17 and enjoy our Irish Specials for one of the best holidays of the year. We will be offering $5 craft brew draft specials that includes Oskar Blues Dales Pale Ale, Founders Solid Gold, Neshaminy Creek Croyden Cream Ale, and more! Great Food and Great Advice! 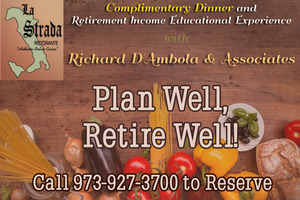 Please join your Roxbury based host and Retirement Income Planner Richard D'Ambola, CSA, CLTC, for a complimentary dinner and maximum retirement income educational experience! 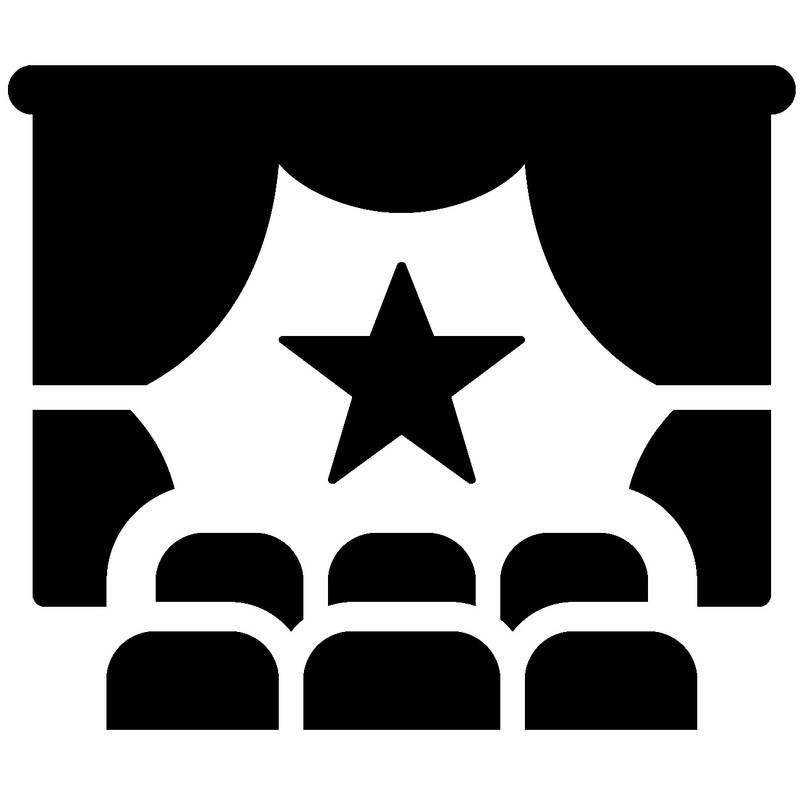 OUR EVENTS ARE ENTERTAINING AND INFORMATIVE! 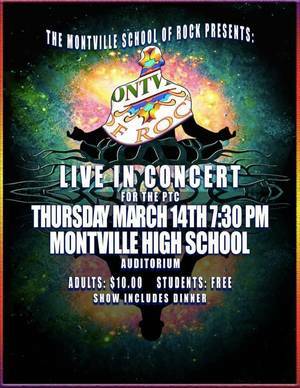 The performance will be a fundraiser for the school’s Parent Teacher Council. 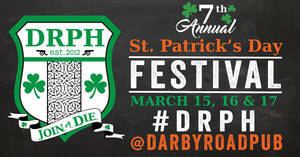 SCOTCH PLAINS, NJ -- Darby Road kicks off its 7th annual St. Patrick's Day Festival on Friday, March 15. 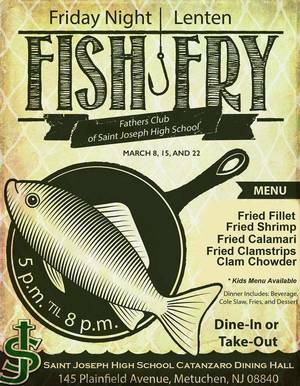 The three-day celebration features Irish foods in the pub, an entertainment tent in the parking lot, and kids' activities on the hedge property between next to the Scotch Plains Municipal Building. 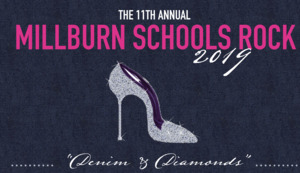 The tent opens Friday, March 15, at 6:00 p.m.
MILLBURN, NJ - The Education Foundation of Millburn-Short Hills is holding the 11th annual Millburn Schools Rock fundraiser, this year with the theme, Denim and Diamonds. 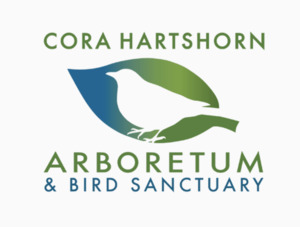 The event will feature a buffet dinner with dessert, open bar, live music, dancing, raffles, and a silent auction.